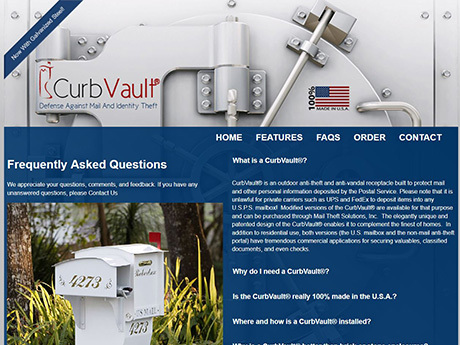 Don Shreve, the inventor of the Curb Vault, came to us and asked us to design him a new website to replace his original aging website. 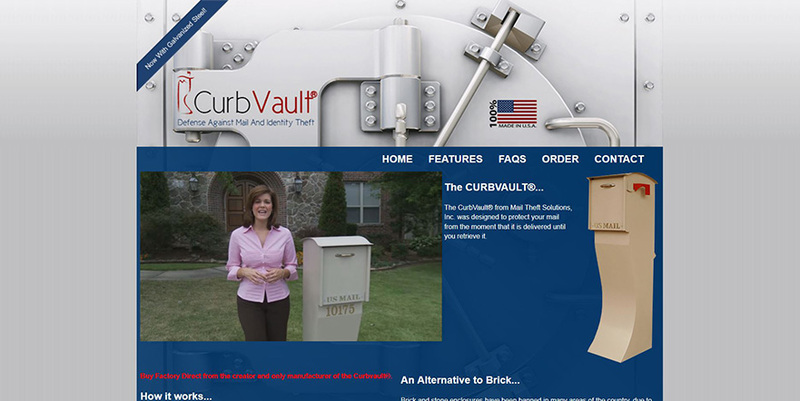 This project presented some interesting design features that needed to reinforce the CurbVault brand. 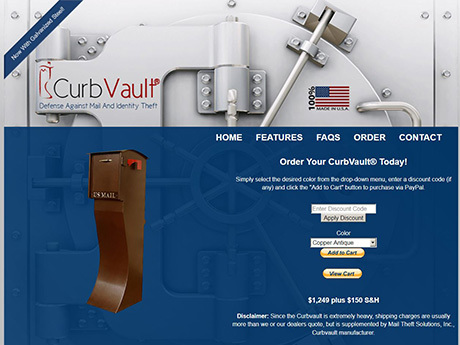 The vault background was essential in connecting the product name with security and strength. 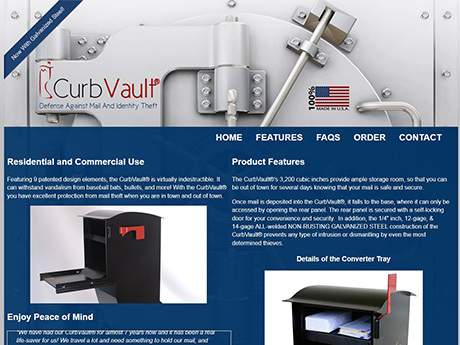 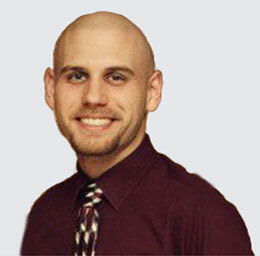 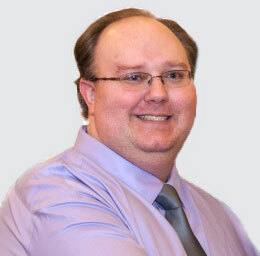 I also focused on the product being made in the USA by featuring the use of red and blue throughout the site and creating the flag graphic at the top of the site.